Kellen Peterson, the gorgeous star quarterback of the Griffin High football team, seems to have it all. Until the night of the Homecoming game, when Kellen gets tackled and suffers a traumatic brain injury - an injury that changes his life - including his ability to walk, talk and throw a football. Alright, I will be honest. I didn't go into this book because I thought it was the most fantastic premise for the book and I was incredibly excited for it. I wanted to read this book because Kiki Hamilton and I have a history (and I doubt she even knows it!). When I first started really getting into YA blogging (I had been book blogging for years prior, but made the transition and really went from a casual blogger to an every day one), I wrote to Kiki- essentially a fan email. Kiki was so awesome- she sent me bookmarks and a handwritten note. This solidified Kiki into the "awesomest person ever" standing with me. Kiki's book " The Faerie Ring" was also the first ARC I had ever reviewed. So I was excited to be able to support her on this book. Now all that to say, if I hated the book, well you wouldn't be reading a review today. I am excited to say that Kiki's jump from fantasy to contemporary was flawless. I really enjoyed The Last Dance. I loved reading the multiple POV between Ivy and Kellen and found them incredibly easy to follow. Ivy and Kellen are both likable characters and I found myself rooting for them to get together and to work things out. The Last Dance is a sweet story with an important message. My husband is really into wrestling- it is interesting to see in another sport where the athletes are taking constant hits to the head and getting concussions how very real the problems in the story are. I know this is a bit misleading because what I am talking about isn't really what the book is about (but then again it is). Anyway I thought the correllation between football and wrestling was interesting (along with all the medical stuff that went with the story). 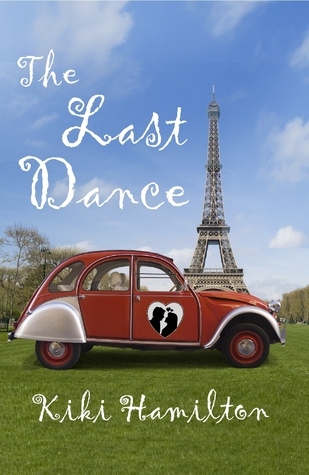 The Last Dance is a simple and lovely story that will stick with the reader long after the book is through. 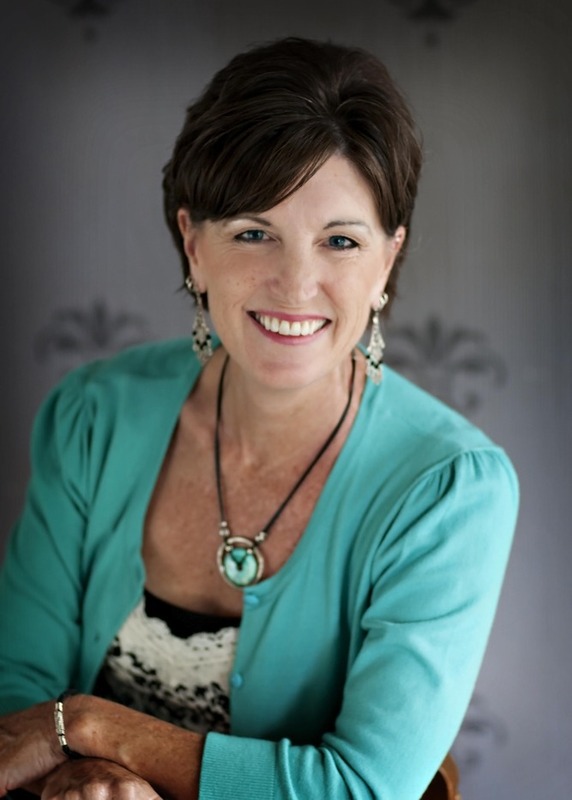 Kiki Hamilton is the author of THE FAERIE RING fantasy series and the YA contemporary novel, THE LAST DANCE. She believes in magic and the idea of hidden worlds co-existing with our own. Kiki lives near Seattle, though she dreams of living in London one day. Visit her website at: www.kikihamilton.com.. Thanks so much for participating in the BookNerd Blog Tour! I appreciate your support!